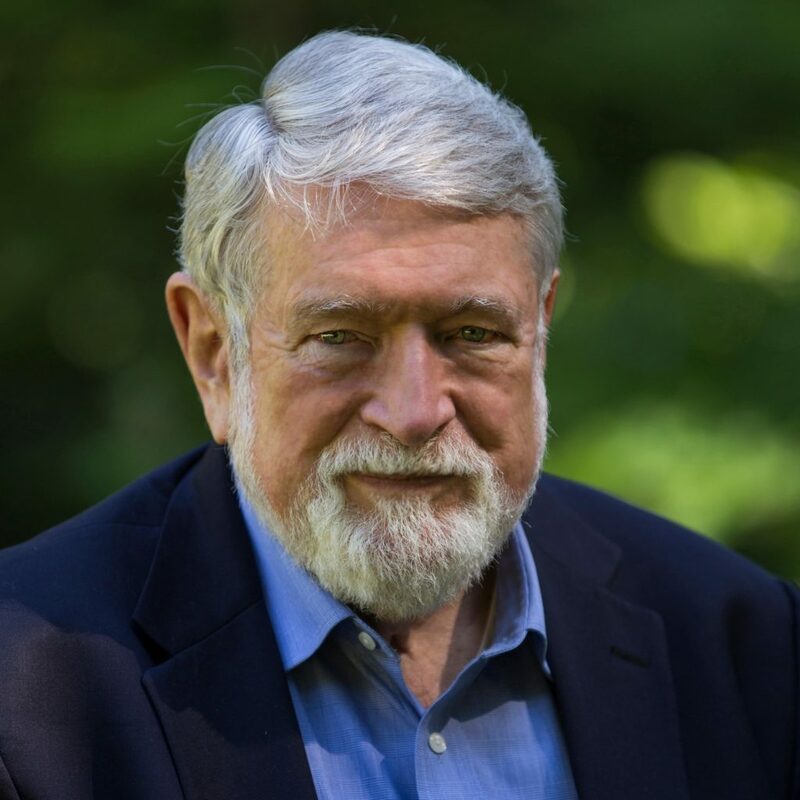 Andrew Schwartz talks with author and activist, David Korten. A former professor of the Harvard Business School, David later became a prominent critic of the globalized economy and the expanding power of corporations over societies. His work now focuses on the need to transform the globalized economy in the direction of an ecological civilization. David is the author of the international best-seller, When Corporations Rule the World, along with other popular books like The Great Turning: From Empire To Earth Community, and most recently, Change the Story, Change the Future: A Living Economy for a Living Earth. David talks with Andrew about the trajectory of his work, the limits to economic growth, the notion of “sustainable development,” economic inequality, integrating the sciences and religious traditions, what gives him hope, and many other topics. If you enjoy this podcast, you can help support the work that we are doing by making a donation at ecociv.org. You can listen to this episode by subscribing to the show through popular podcast apps, including Apple, Spotify, or Stitcher.